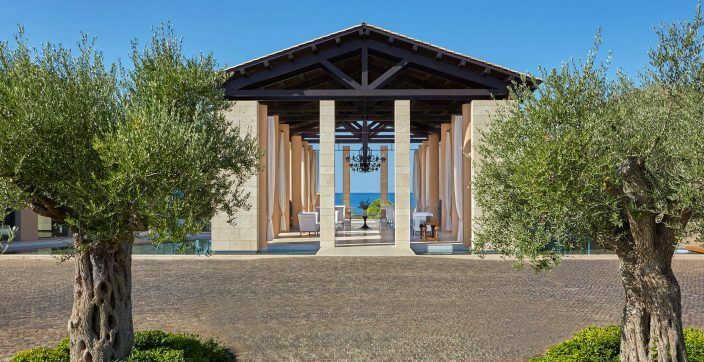 For the second consecutive year, The Romanos, a Luxury Collection Resort at Costa Navarino, has made it into the annual Condé Nast Traveller Readers’ Travel Awards in the ‘Best Overseas Leisure Hotels: Europe, Asia Minor and the Russian Federation’ category. 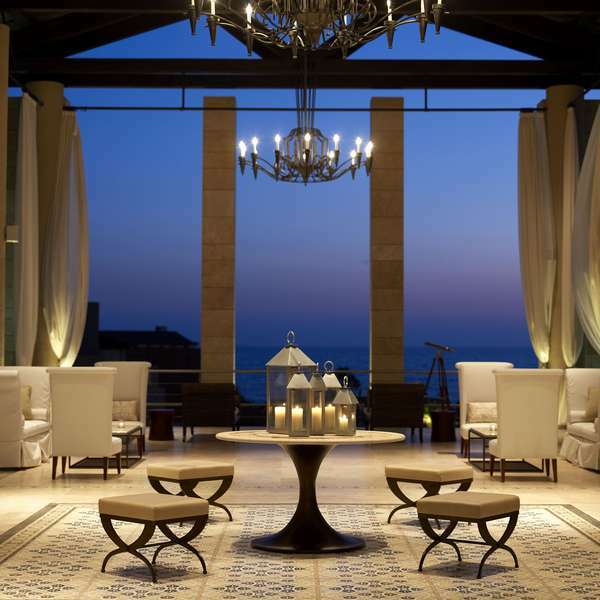 As the only Greek resort to make the list, The Romanos Resort is proving itself as a prime luxury destination in the Mediterranean as well. 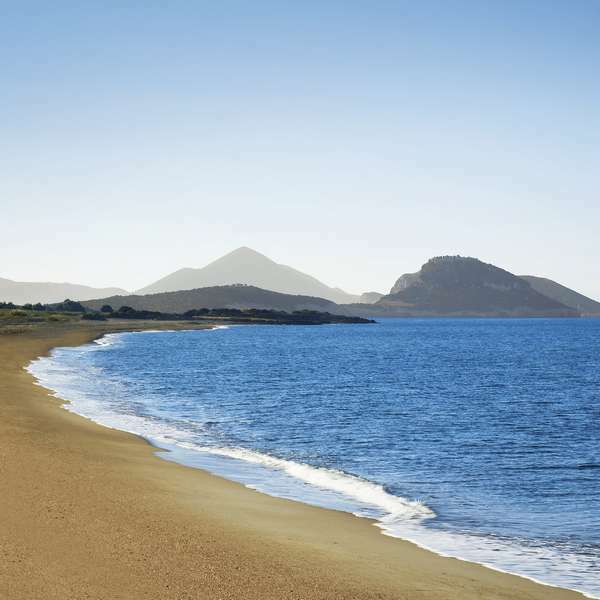 Following last year’s inclusion, The Romanos Resort is marking out another incredible year for the destination and adding further to a great list of awards and international recognition for Costa Navarino. 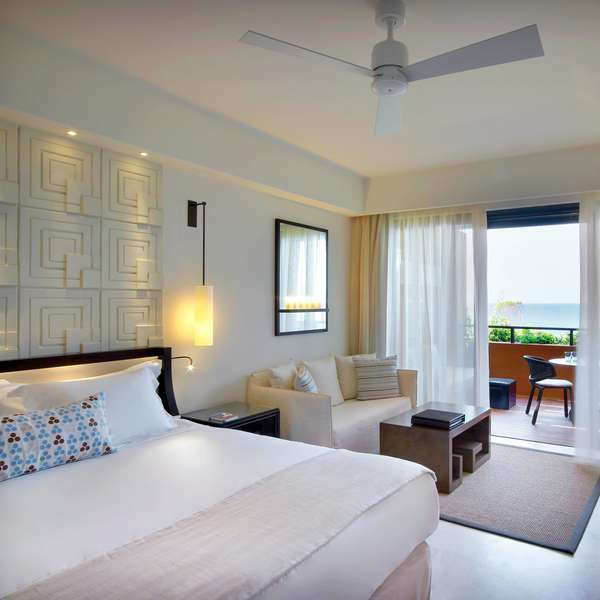 The recognition received by the destination includes accolades from well-known media and award institutions, such as Condé Nast Traveller (UK) and Condé Nast Traveler (USA), Travel + Leisure, The Sunday Times, Robb Report and others. The Condé Nast Traveller Reader’s Travel Awards, now on their 15th year, seek to compile a list of the best the travel world has to offer and are seen as a highly reputable measure of excellence in the industry. The awards ceremony took place at the British Museum on the 6th September 2012, presented by Melinda Stevens, Condé Nast Traveller’s new Editor, and welcomed 300 leading travel players to the celebration of award winning travel. 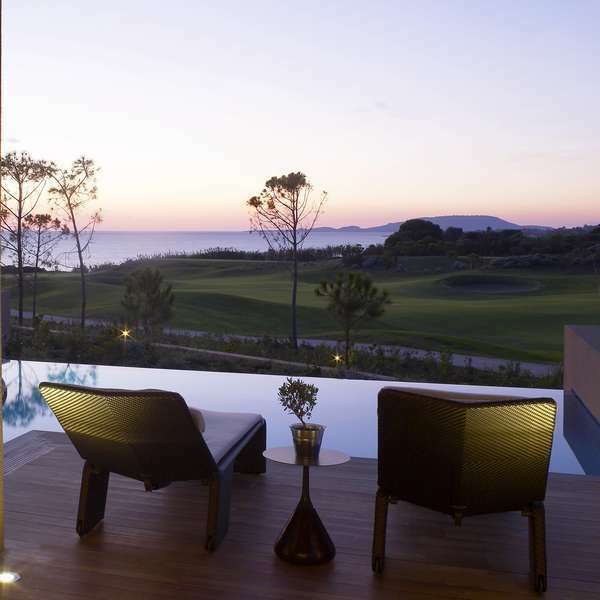 The Romanos Resort is located at Costa Navarino, Greece’s prime destination in the Messinia region, southwest Peloponnese. 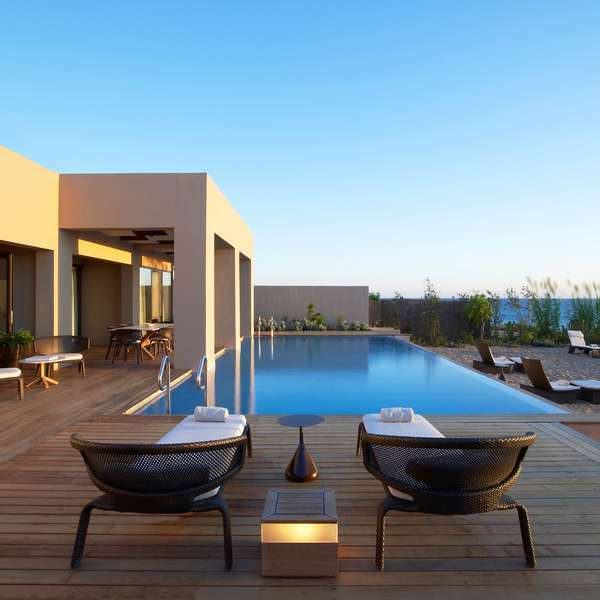 Deluxe rooms, suites and villas are set amidst the lush olive groves and the Messinian landscape of Navarino Dunes, the destination’s first area. The resort overlooks the Ionian Sea, with a spectacular sandy beach stretching for over 1 km. Guests have access to the signature golf courses The Dunes Course and The Bay Course with sea and mountain views, among centuries-old olive trees. The 4,000m2 Anazoe Spa with a vast menu of treatments based on traditional health and beauty practices of Ancient Greece, a variety of gastronomy options, as well as the Messinian Authenticity program offering a range of indigenous cultural activities complement the offerings at Navarino Dunes, along with The Westin Resort, Costa Navarino, an ideal choice for family vacations.